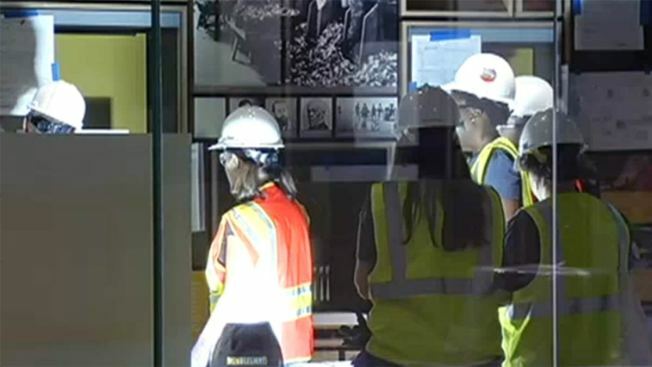 President Barack Obama and the first family got an early look Wednesday inside the National Museum of African American History and Culture before its opening. The newest Smithsonian museum will open Sept. 24. Established more than a decade ago, it has been accumulating items to tell the story of America through the African-American lens. The president will deliver remarks at the dedication ceremony. Officials are bracing for huge crowds in the opening days. The museum contains about 85,000 square feet of exhibition space on five floors. It has nearly 3,000 objects and 12 exhibitions, along with 183 videos.